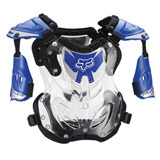 Superior protection, comfort and versatility – these are the three things that every dirt bike rider should look for in a roost deflector, and Rocky Mountain ATV/MC sells only high quality roost deflectors that perform and protect. 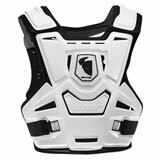 Our roost deflectors are made of high-impact resistant material, yet they’re so lightweight and comfortable, you hardly know you’re wearing them. 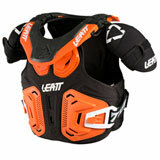 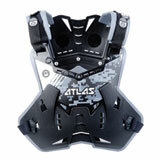 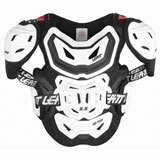 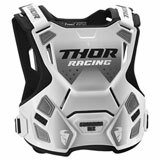 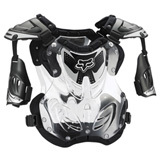 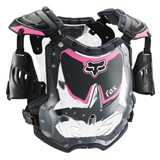 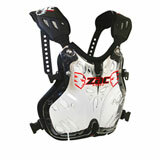 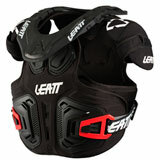 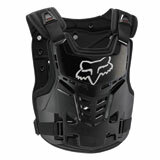 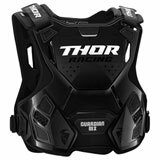 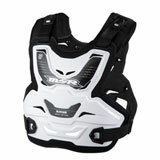 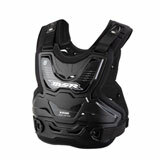 Of course, we have the newest styles in chest protectors from industry-leading brands like Alpinestars, Answer, EVS, Fly, Fox, MSR, O’Neal, One Industries and Scott. 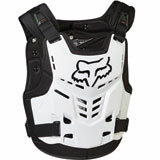 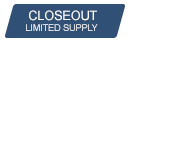 Get an incredible value at Rocky Mountain ATV/MC.com. 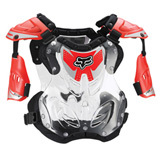 Latest Roost Deflectors Reviews – You could win up to $500 for reviewing products! 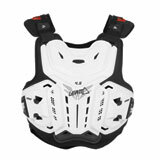 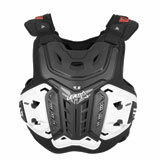 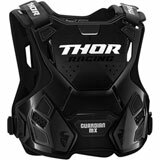 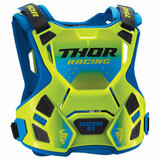 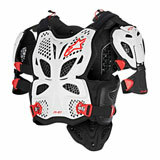 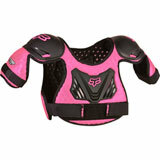 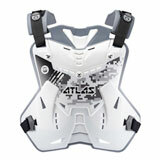 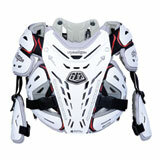 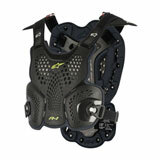 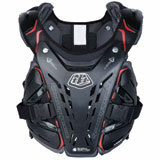 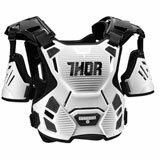 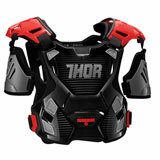 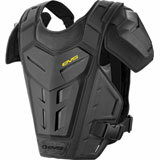 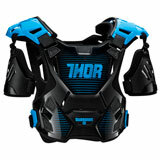 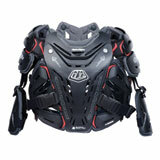 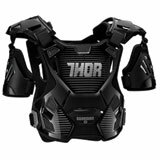 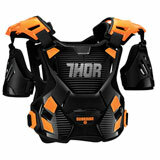 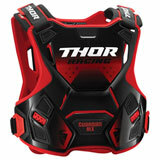 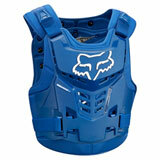 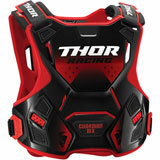 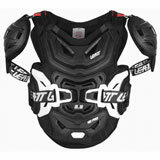 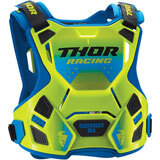 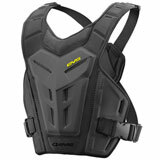 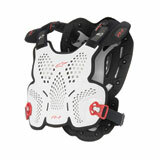 This chest protector was and incredible purchase. 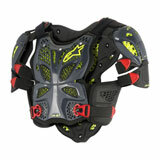 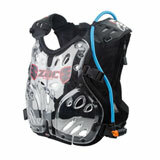 The first time I wore it was for a 100 mile desert race and I hardly noticed it, but at the same time feel very sturdy. 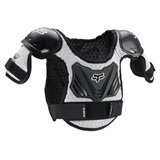 When we were looking at these he wanted some thin flimsy one and I wouldn’t buy it or let him ride. 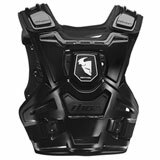 He wears it all the time and love the back/kidney support. 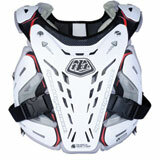 Fit perfect and easy to clean. 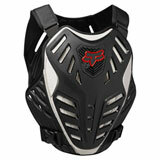 Very good protection, little pricey but worth it if you go down.